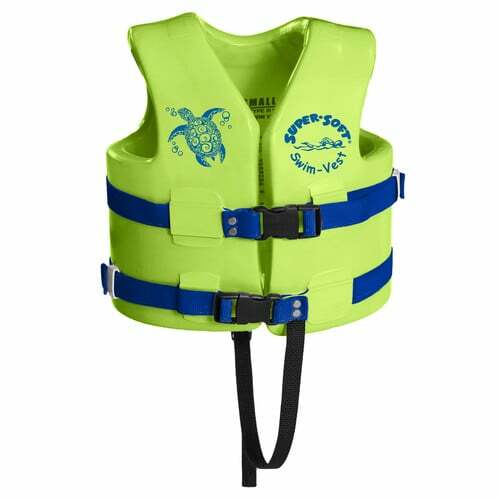 This Super Soft Children's Extra Small Life Jacket (21"-23") includes a leg strap for added security and is for children under 50 lbs. 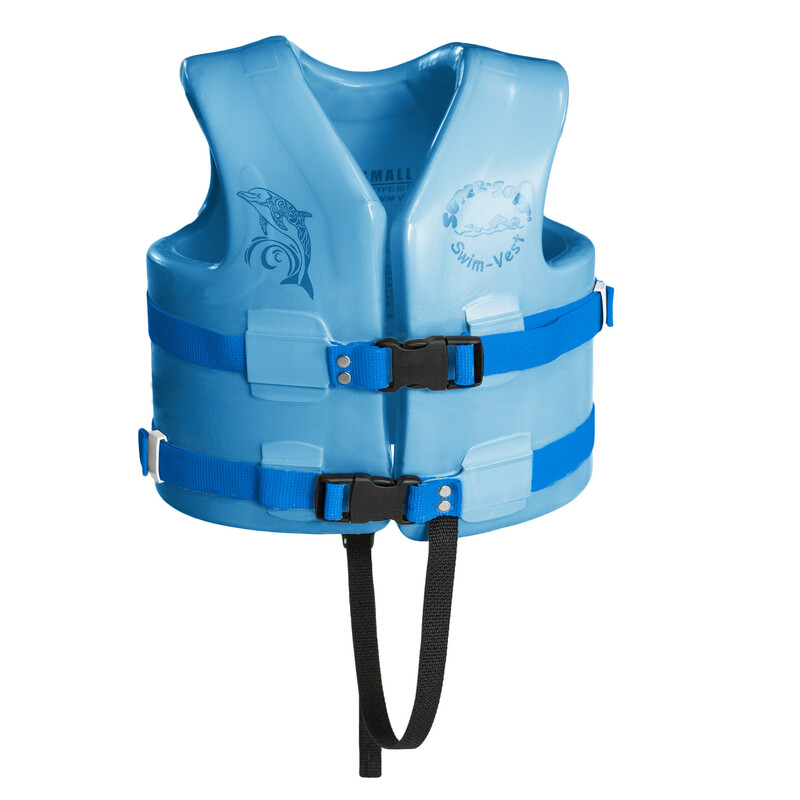 All Super Soft life jackets are soft, durable, vinyl-covered Ensolite foam with side release buckles. Made in the USA. Available in Yellow #0512, Marina Blue #0528, Pink #0535, and Lime #0539.